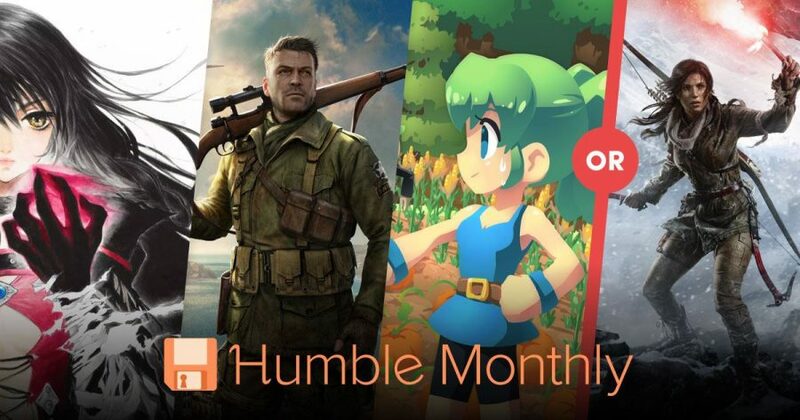 Check out these Amazing Games from September 2018 Humble Monthly Early Unlocks! 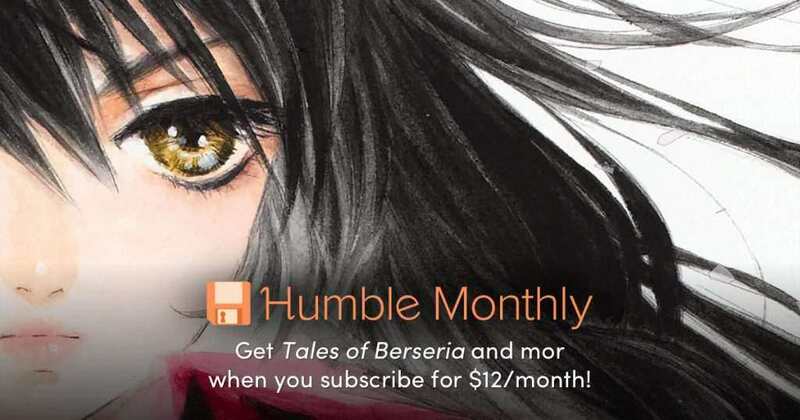 Humble Monthly reveals Tales of Berseria, Sniper Elite V4, and Staxel OR Rise of the Tomb Raider for the September 2018 Early Unlocks! 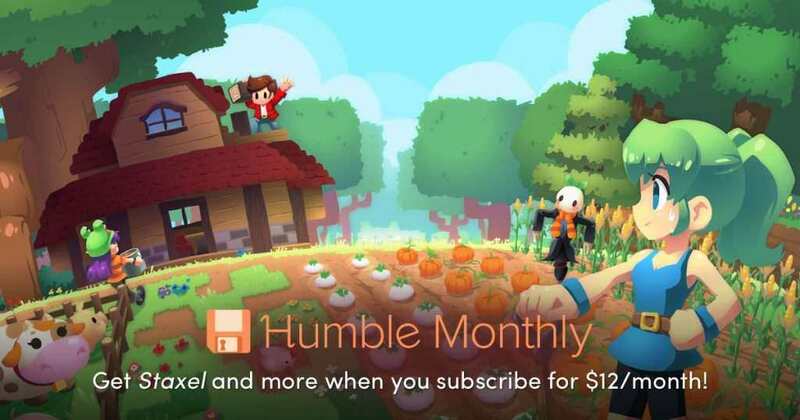 Humble Bundle is proud to announce their September Early Unlocks as they offer their subscribers an alternate early unlocks for the very first time. Get these games for only $12, plus more games on September 7, 2018, 10 AM Pacific Time. For this particular month, the charity that will be supported by the Humble Monthly is Whale and Dolphin Conservation (WDC). 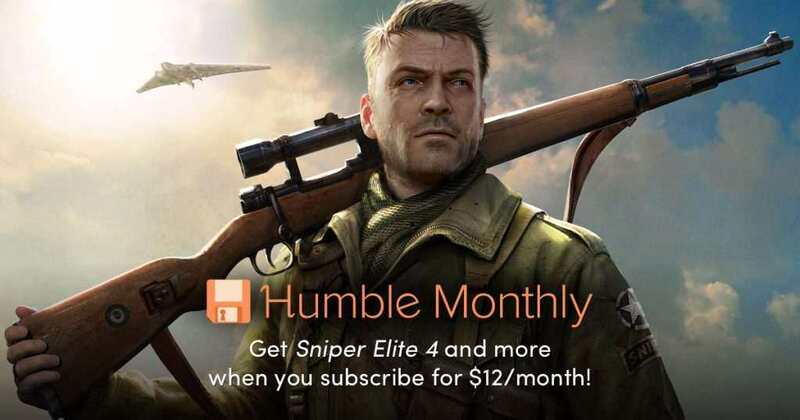 Sniper Elite V4 – a third-person tactical shooter (stealth) game where you can experience one of the best sniping gameplays. Tales of Berseria – Tales of Series is one of the more popular JRPGs right now, and this is the third game to be released on PC. If you are a sucker for a great JRPG, then this one is deserved to be played. Staxel – is a creative farming simulation where you build your farmhouse, help villagers, and it even has multiplayer! 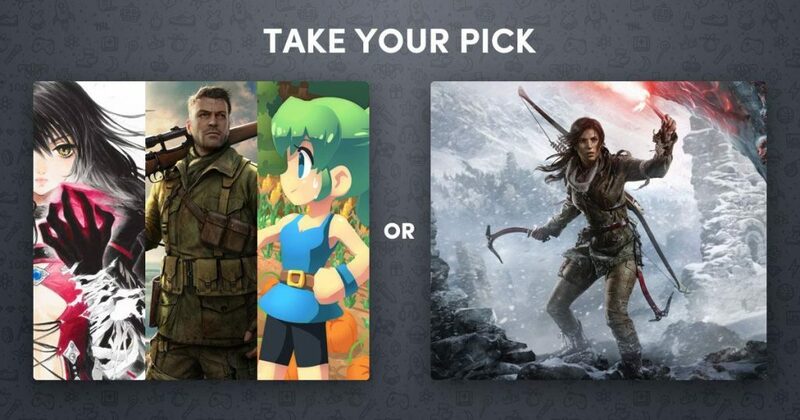 Rise of the Tomb Raider – one of the favorites from the previous Humble Monthly early unlocks is back! Play as Lara Croft as she uncovers an ancient mystery that puts her up against a ruthless organization known as Trinity. Find the secret of the Lost City of Kitezh before the Trinity does!